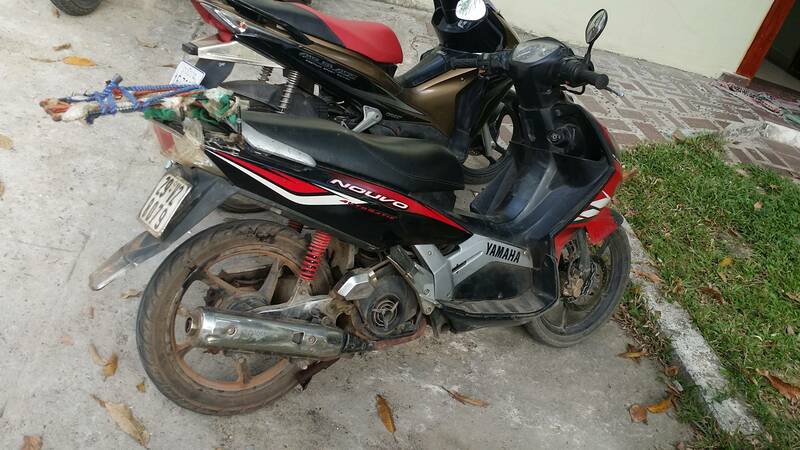 I want to sell my Honda Nuovo in Sihanoukville. It has a vietnamese plate. You can drive to Vietnam and Laos with it. It's in good condition, engine and gearbox are running well. It comes with a helmet, raincoat, some tools, a chain with lock and of course the blue registration card. All those auto scooters have some kind of gearbox/clutch system for idling, otherwise you'd start it up and it would be off down the street without you. You just don't manually operate it. 110cc Honda Win for sale. Honda CRFL 250 cc For Sale! 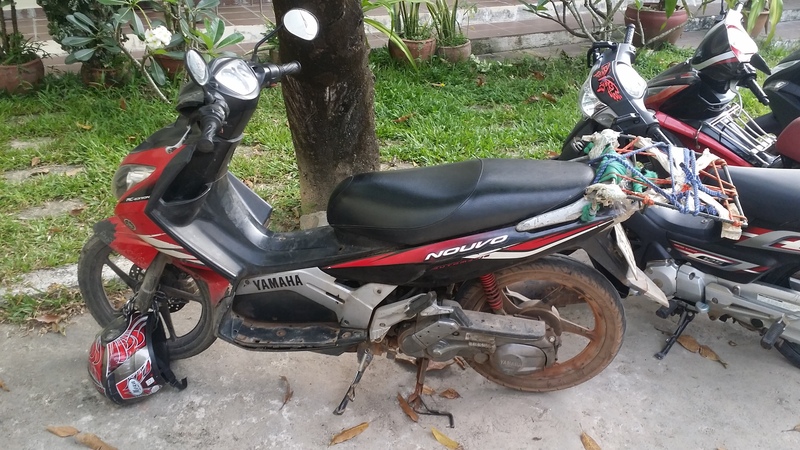 I sell my bike well maintained by Motoland Cambodia.